Choose from the vivid colours, or the subtle ivory/cream, all with a green lilly pad. 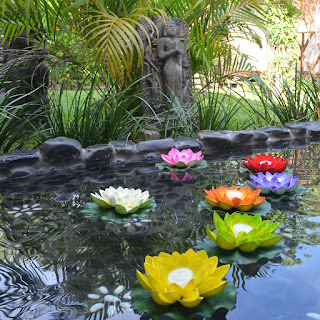 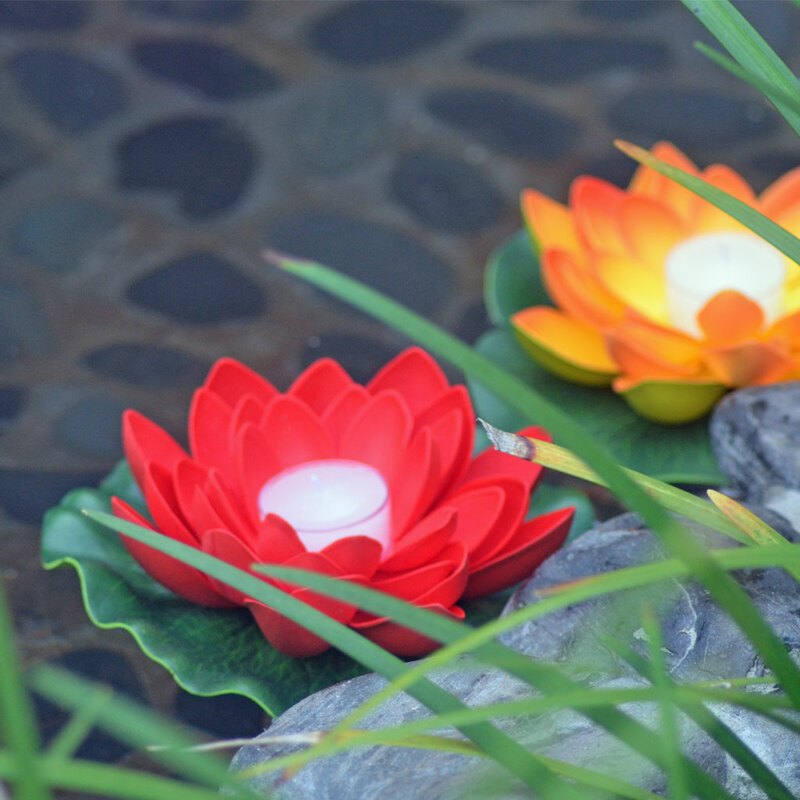 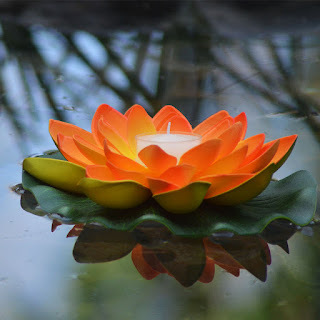 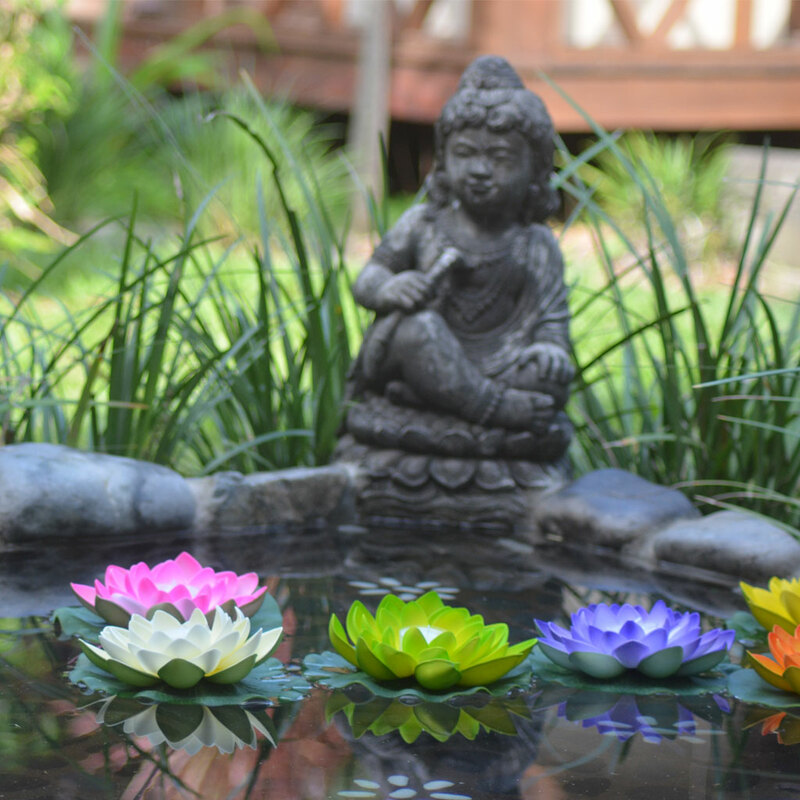 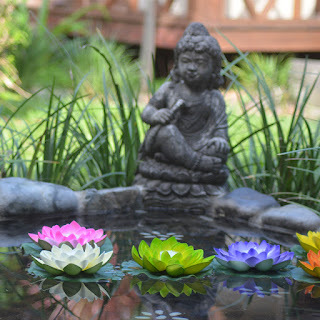 Floating lotus decorations for ponds, pools or vases, or use as table-top or ground decorations. 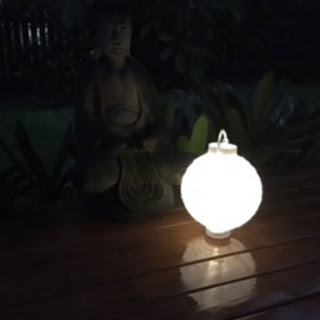 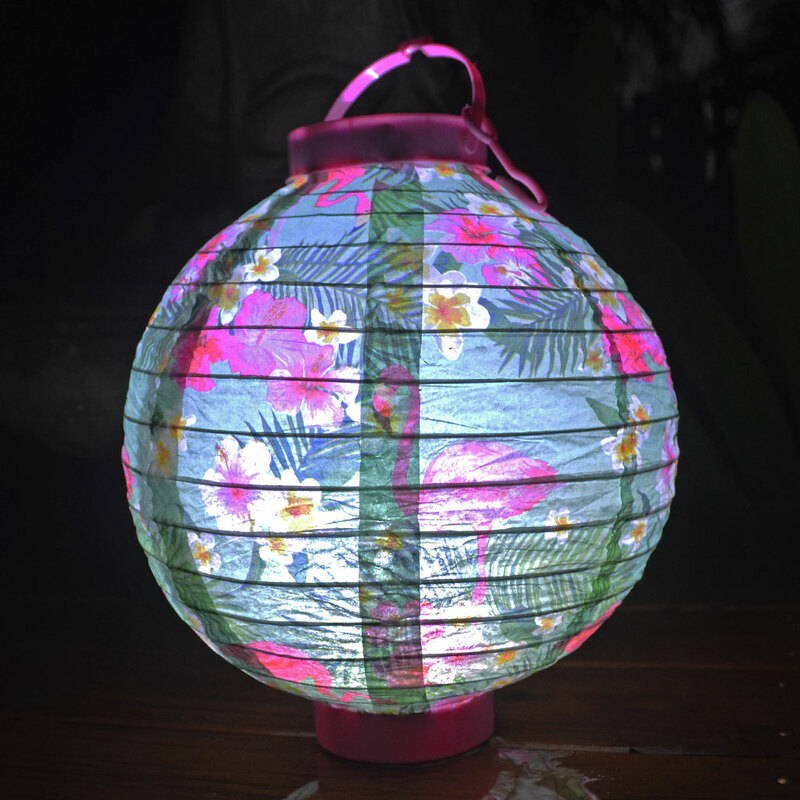 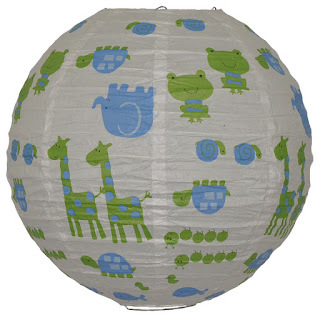 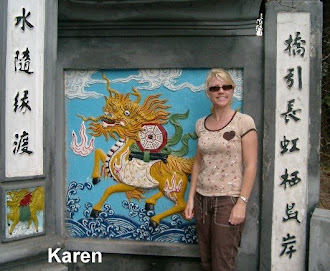 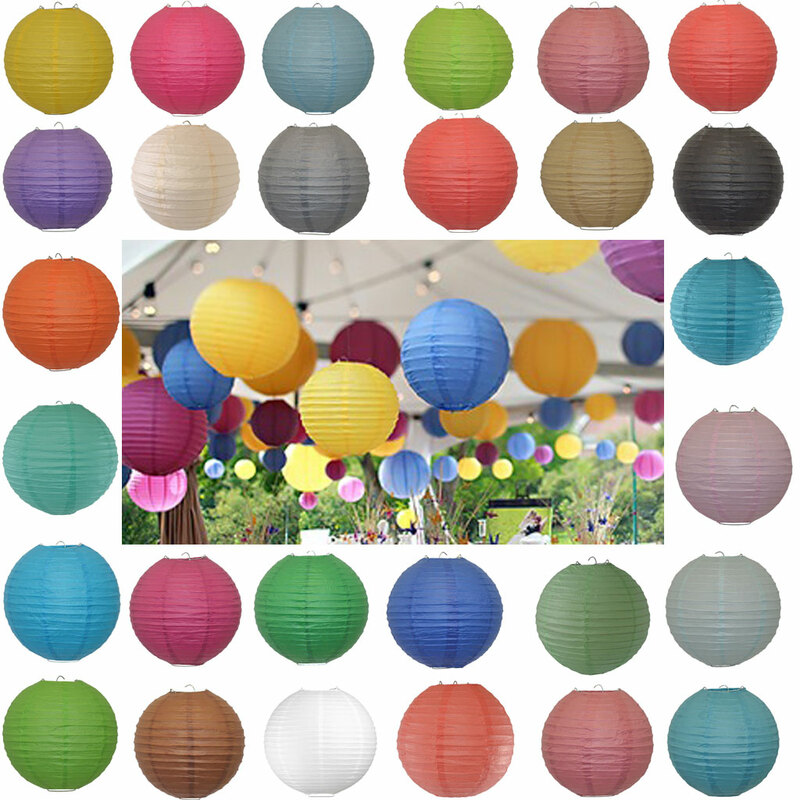 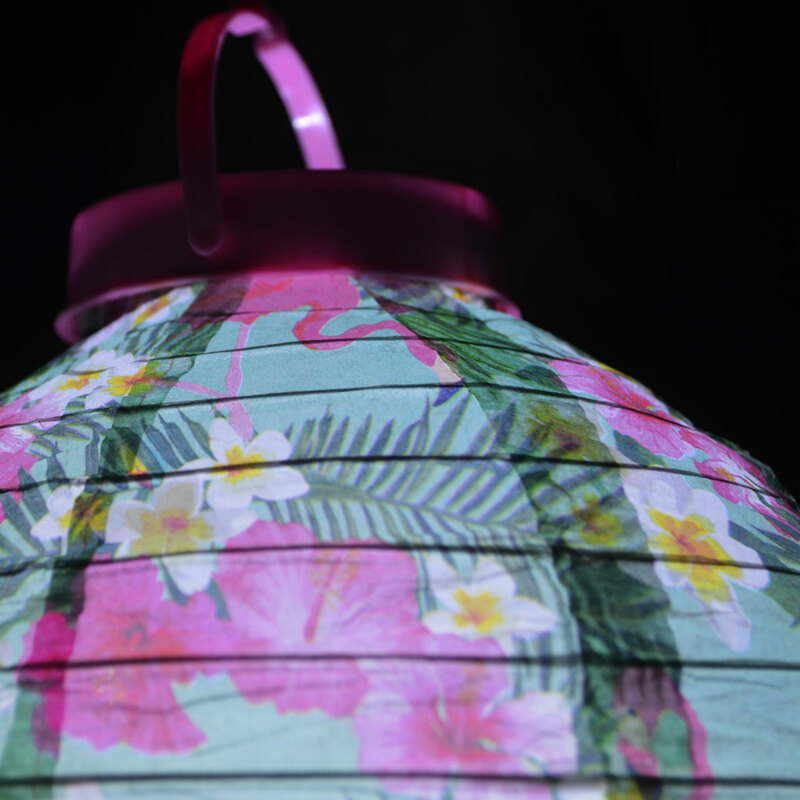 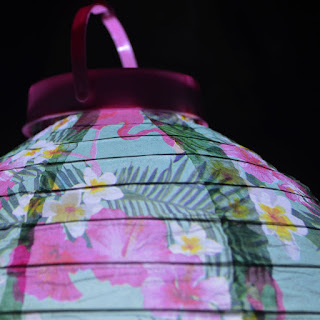 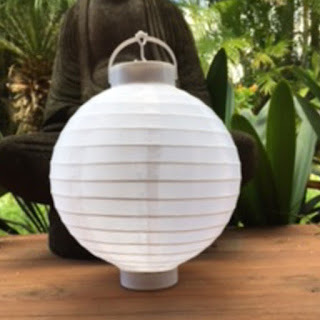 Popular lanterns for weddings, parties, festivals, Chinese new year, Diwali festival and special events. 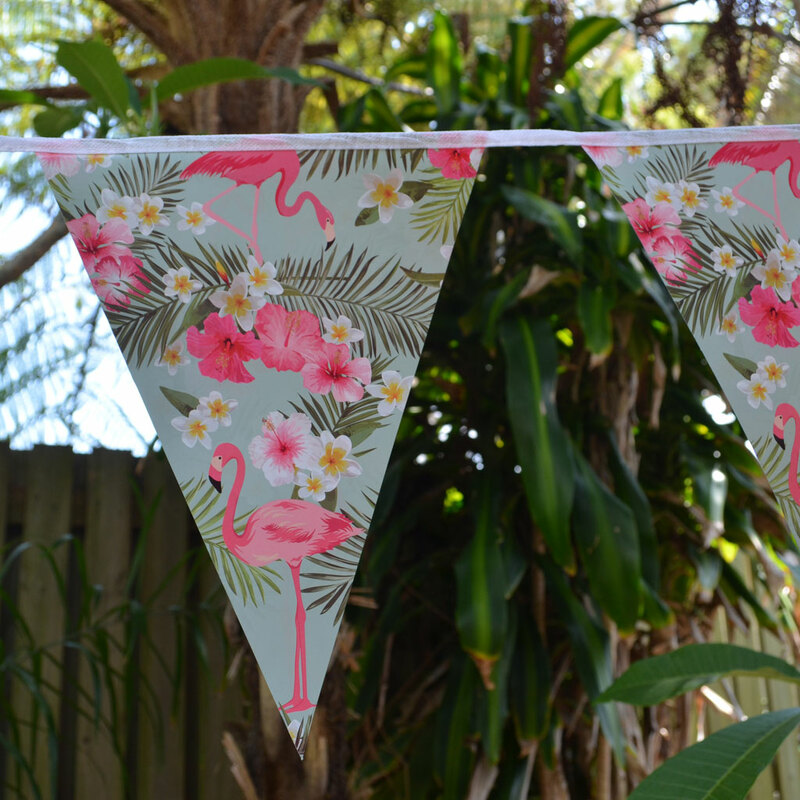 shop online - stock is held in our Australian warehouse ready for dispatch. 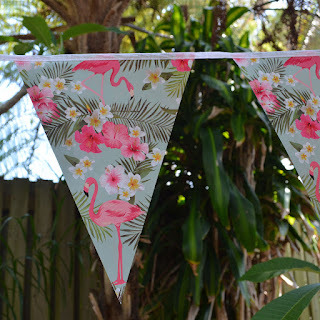 Free shipping for all orders over $50.00 within Australia! 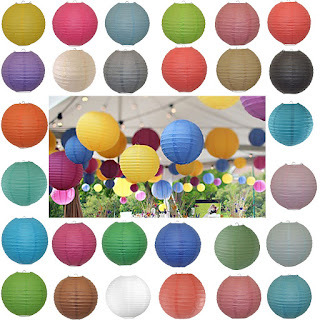 Looking for colourful and pretty party decorations? 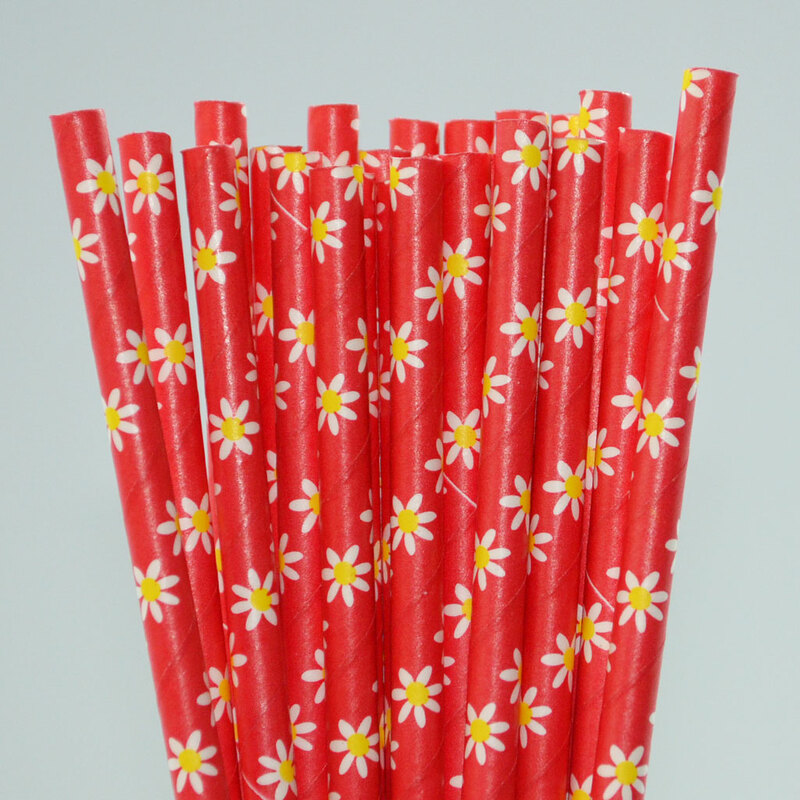 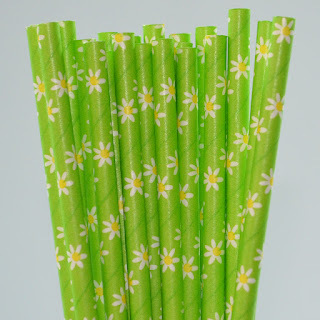 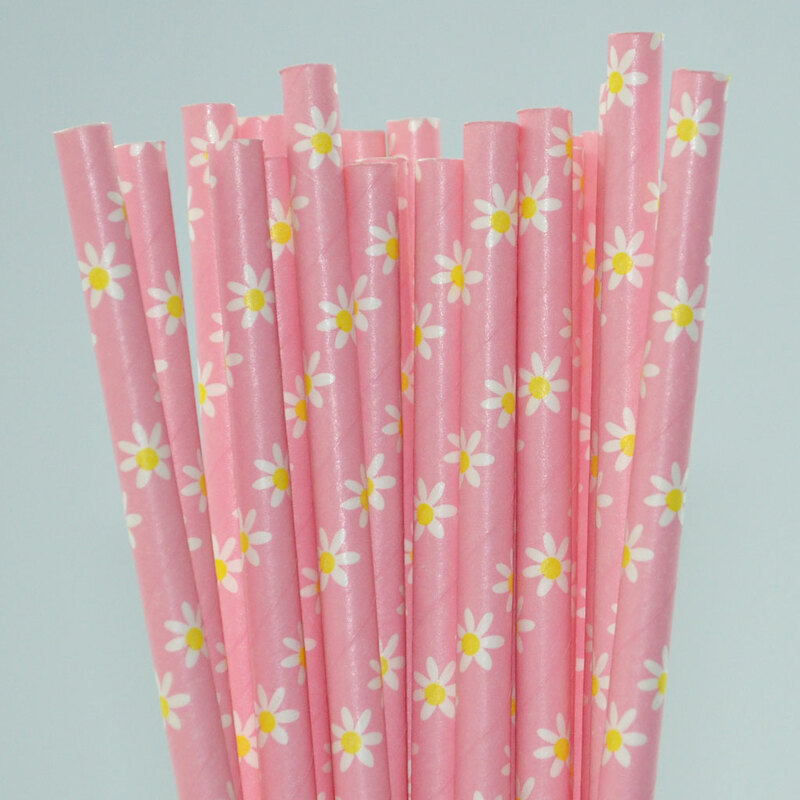 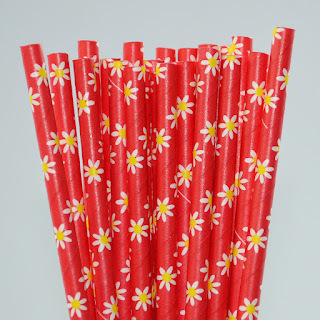 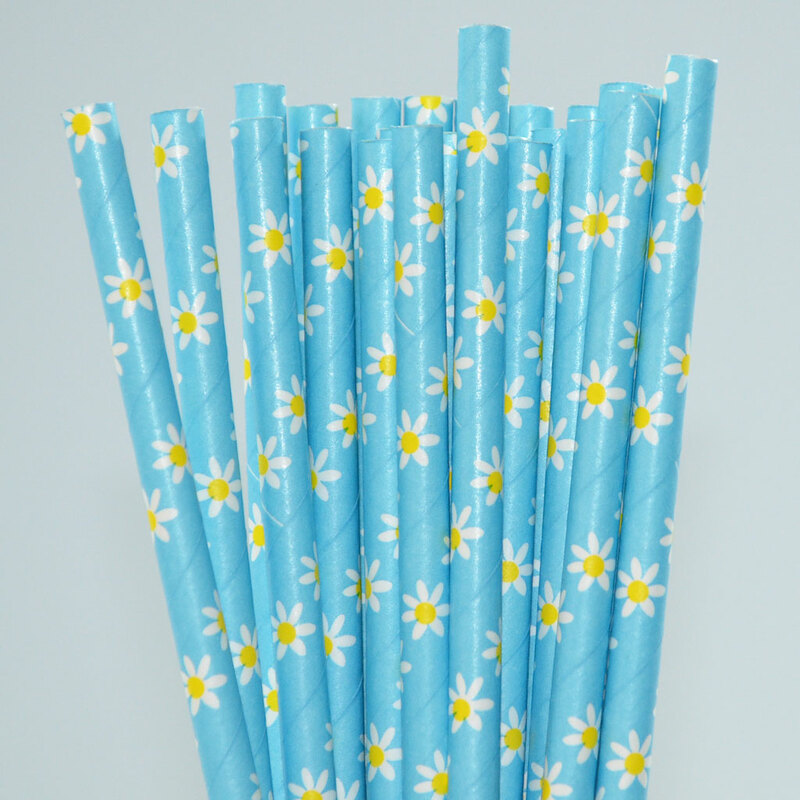 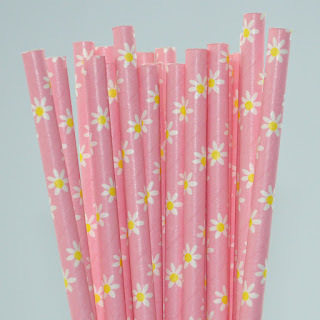 Add a splash of colour to your table, candy buffet and drinks station with these brightly coloured, daisy flower design paper straws. 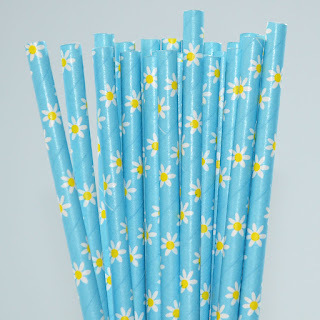 Available in four fun colours, pretty daisy flower paper straw decorations for high tea parties, birthday parties and special events. 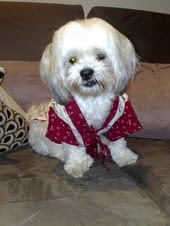 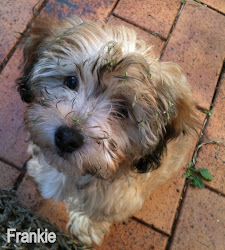 Shop online, fast dispatch with stock held in our Australian warehouse.